Experience our technology ­based advertising solutions for optimizing your campaigns and maximizing your ROI. All you have to do is choose. From our amazing self­service platform up to our full service solution – select the way you prefer to reach your audiences and lead them to conversion. Get your campaign up and running in minutes. And then sit back and watch a flood of targeted visitors rushing to your site. Our unique self-service platform for advertisers enables you to run and control your own campaign. With its friendly and reliable dashboard, which is simple and easy to use, SelfAdvertiser delivers targeted quality traffic, leading you to the best possible results. Serving a massive volume of 2 billion ad impressions every day, SelfAdvertiser.com allows you to easily target and reach the right audience, at the right the time-so that you can maximize your ROI. Various banner size and format. Our algorithm will find the best performing offers to optimize your earnings. Regular and contextual text ads. A user mistypes a particular domain name in their browser and then gets automatically redirected to your offer’s landing page. Special ad formats for Apps & Widgets that will help you promote your brand. You can have extra-optimization to your campaign by using XML ads. 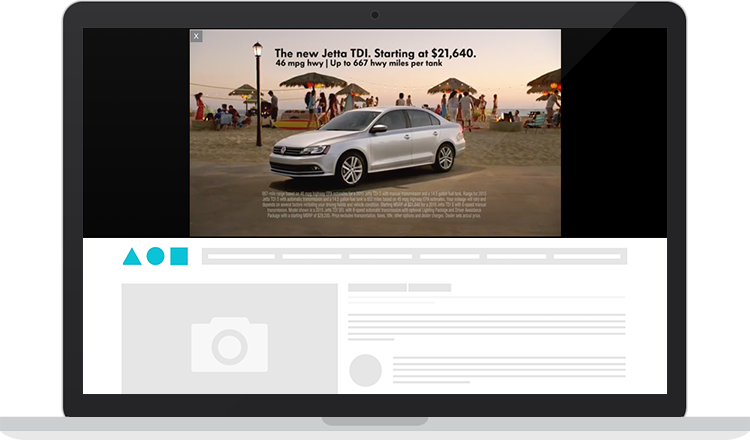 A variety of video advertising formats from banners up to full screen is based on a CPM model. In addition to all standard formats, we also create customized formats based on your specific needs and requests. An account executive is available at any time to provide assistance and respond to any questions you might have. Our optimization system for video advertising offers you the new generation of the digital marketing world. Our video specialists will provide you with a customized campaign, using our own smart and advanced systems that generate optimal revenues in real­time. Here you will find a perfect way to engage with your audience, enhance their overall experience and maximize the potential results of your campaign. 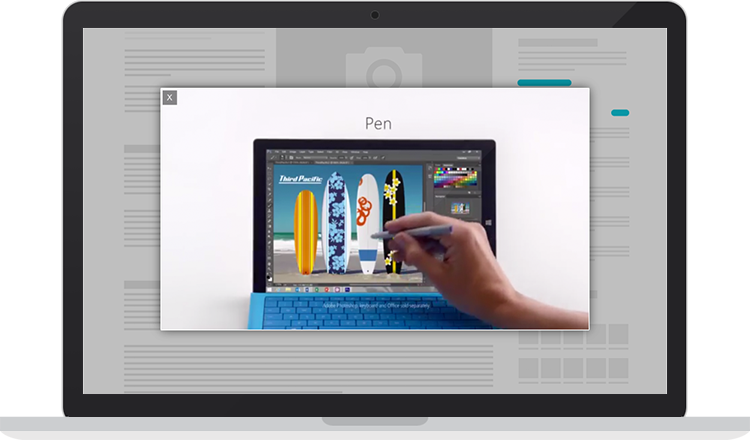 VidBanner plays in a standard, 300x250 banner ad dimension, followed by a static version of the video when the video ends. 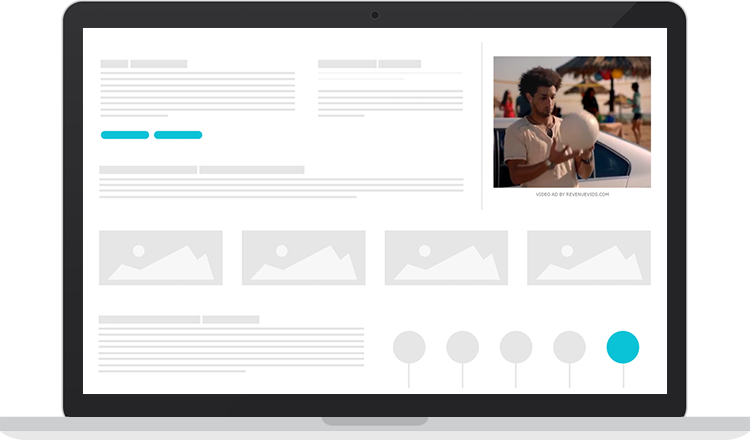 VidBox grabs your visitor’s attention using an immersive, full-screen experience. Once the video is watched in full, the player disappears. VidHead sits at the very top of your website pages. Once the video is watched in full, the player disappears. 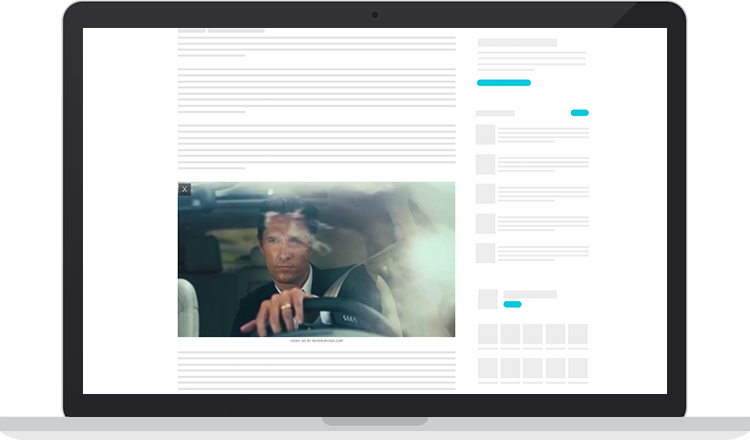 VidRead positions the video within the heart of editorial content. The video appears only when in view on the screen. Choose your video formats and start running your online campaign with us. If you have any questions, your dedicated account representative is available to provide information and direct assistance, allowing you to see immediate results. Intango provides a Real Time Bidding XML platform, focusing on advertisers who would like to buy our internal traffic on a larger scale, and higher targeting solution. 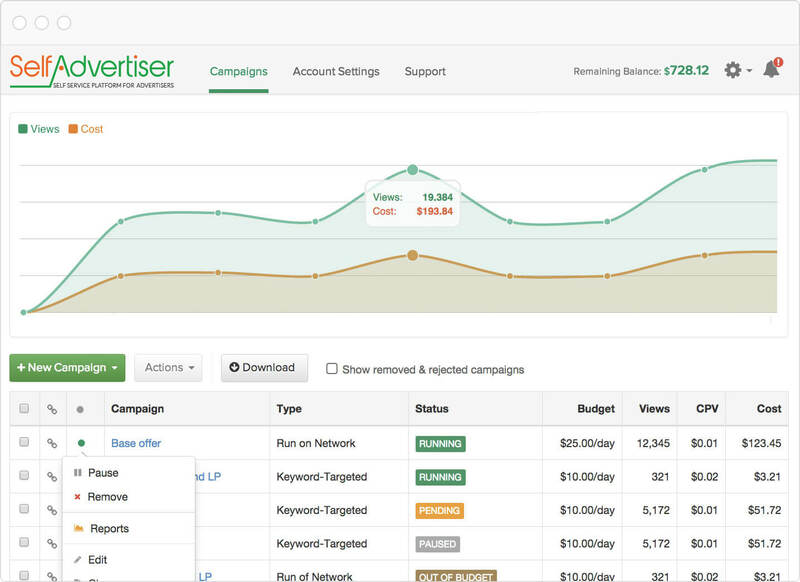 This enables an advertiser to bid on specific KW and domains, and present a relevant ad to each user. Our XML platform provides a few ad types including contextual and redirect. All of which are unique, transparent and of high value.